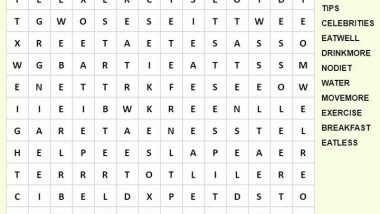 You can play the word search again and again if you want by going to this link (which includes new versions each time you play! 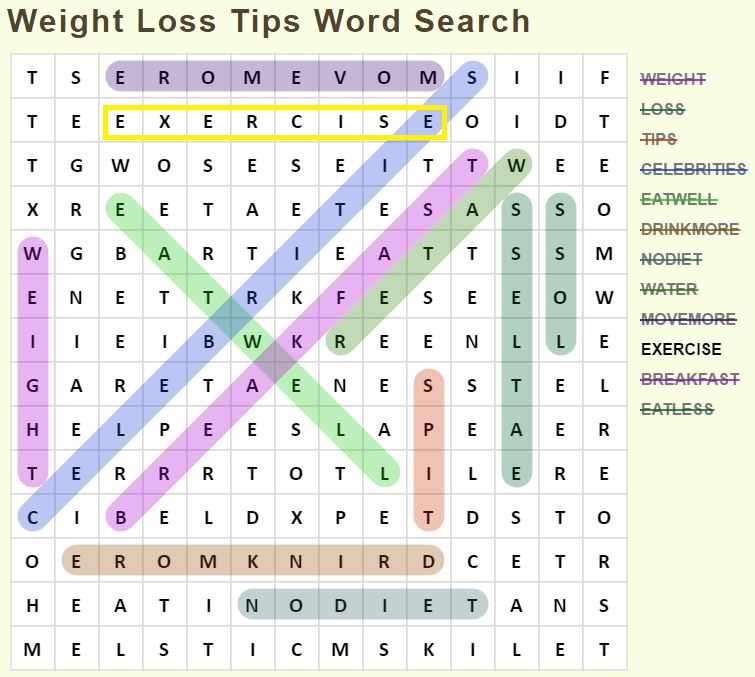 ): http://thewordsearch.com/puzzle/164960/weight-loss-tips-word-search. 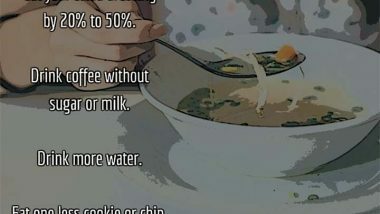 Weight Loss Tips Q&A: What Is the Best Weight Loss Tip?